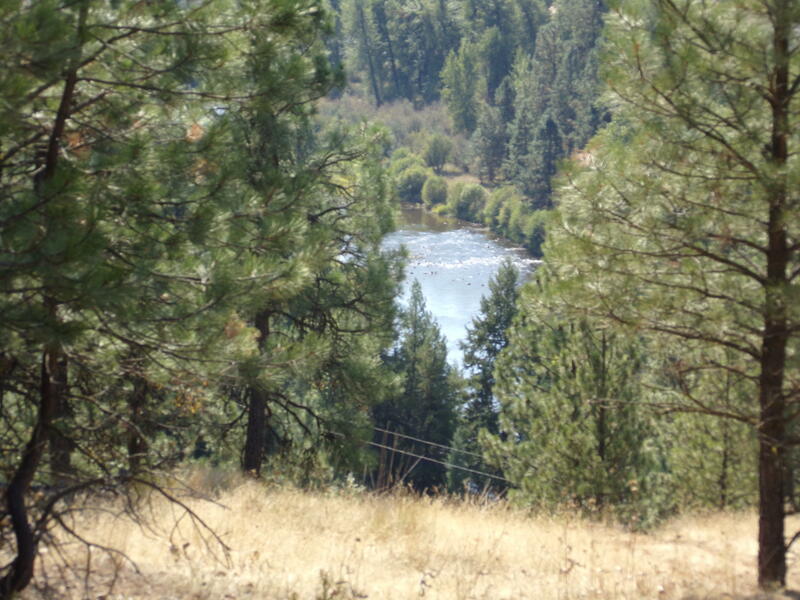 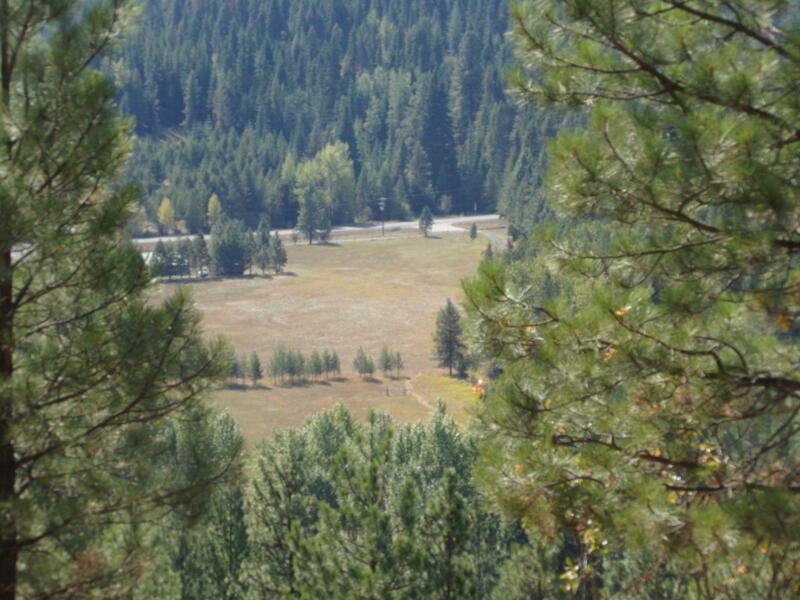 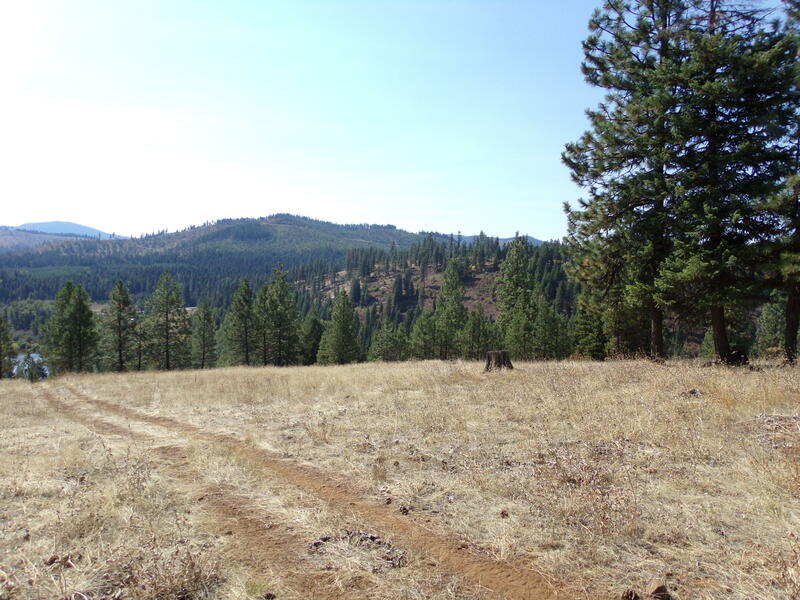 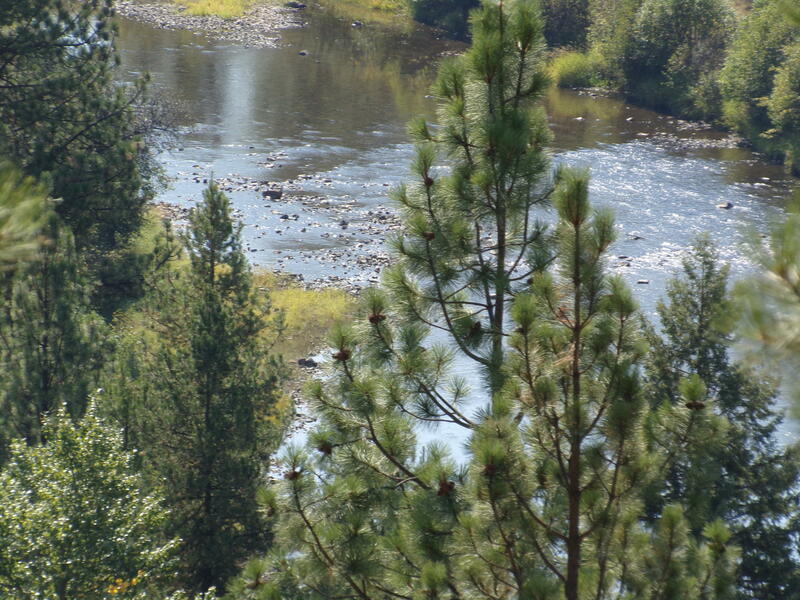 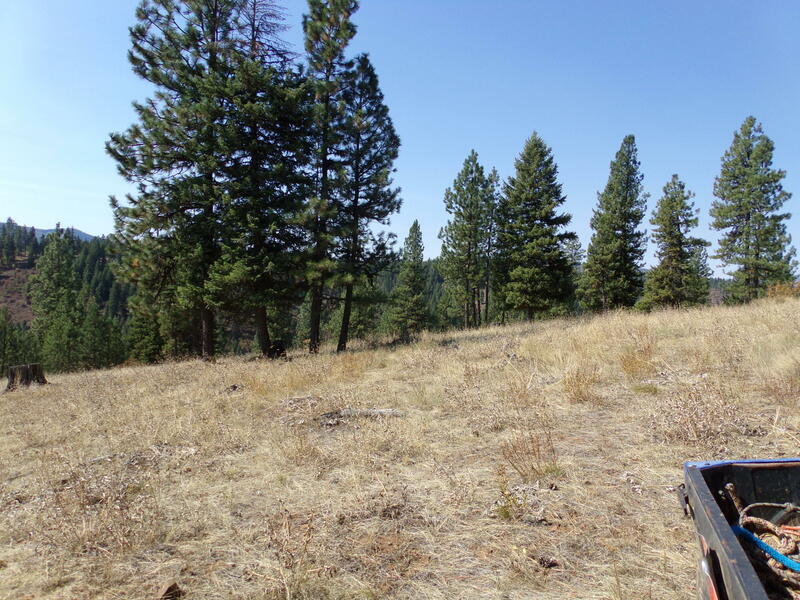 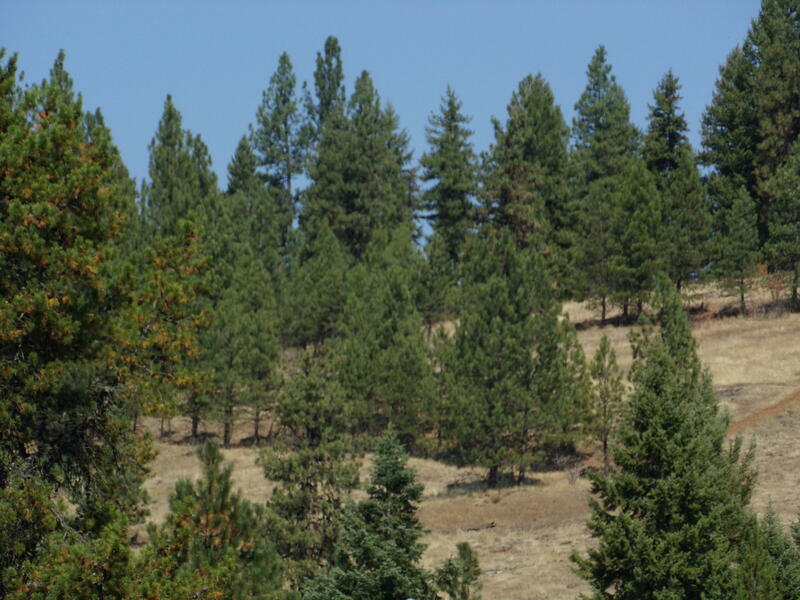 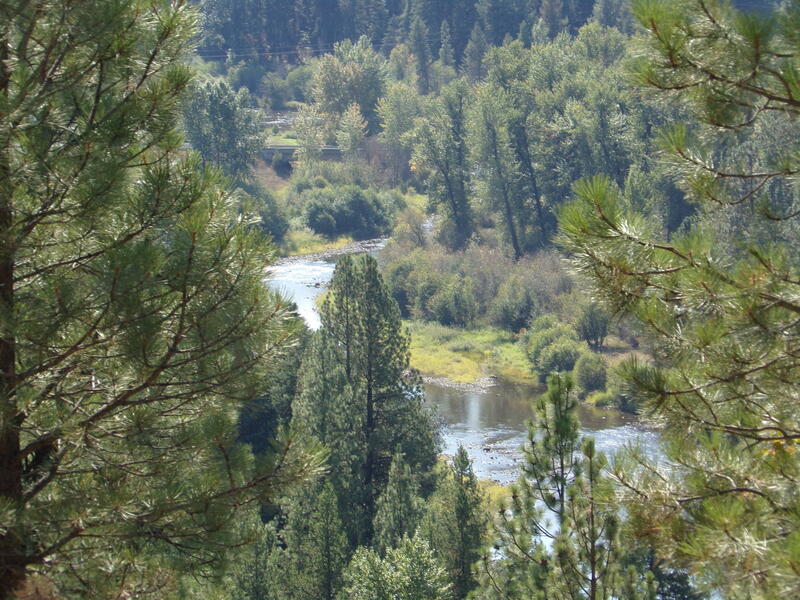 Don't miss out on the amazing view of the St Maries River from this 27+ acre parcel in Santa. 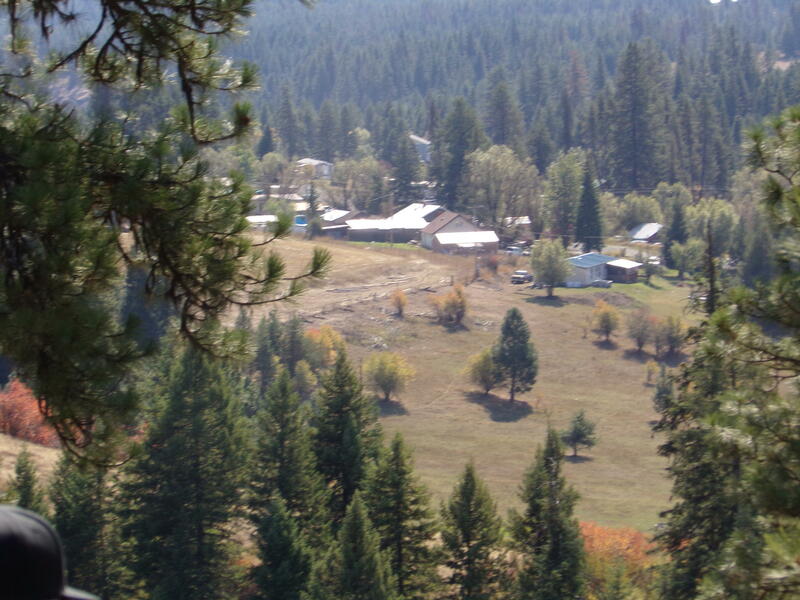 Just minutes to Fernwood and the full service City of St Maries. 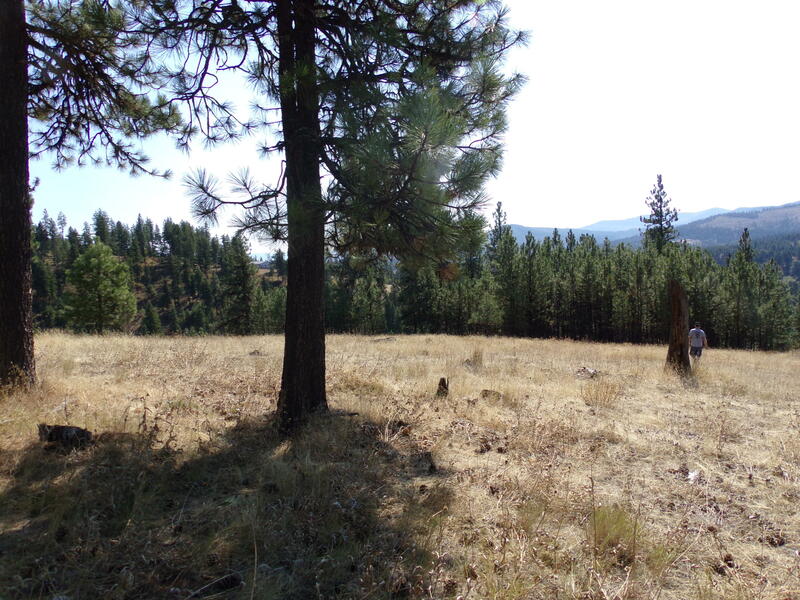 Entrance to property is steep but levels out nicely at the top.